At Big Kids Toys Auto Body we do not compromise quality. As a family owned and operated organization, we do business the old fashion way, Under promise and over deliver is a day to day goal for us. 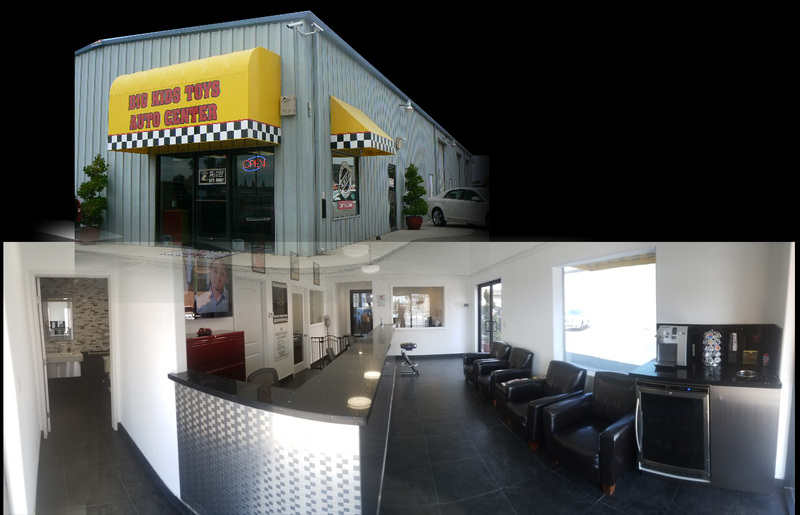 If you are looking for a Auto Body Shop that cares about you and the Quality of your repair call Big Kids Toys Auto Body. © Big Kids Toys Auto Body.